In Single, Double, King & Super King Sizes. 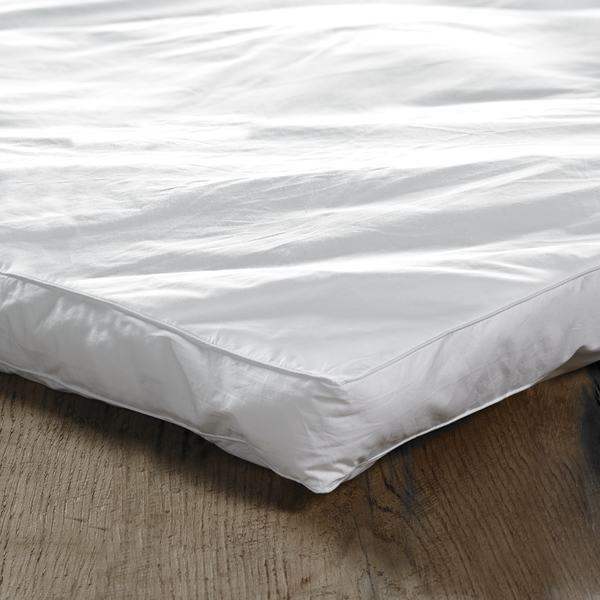 7cm deep topper filled with Dacron Comforel cluster fibres that mold to the shape of your body, adjusting as you move to give you a deep, relaxing nights sleep. Soft yet supportive topper that will give an extra layer of cosiness for you and protection for your mattress.